This forum will be used to tell you of updates, changes, and advancements to the IGOTASUBARU forum. If you have a idea or a suggestion that would make the IGOTASUBARU community a better place please do so here. We would love to hear from you and your ideas! Welcome! Are you new to the community? Then introduce yourself here and tells us a little bit about you and your Subaru. Do you need a important question answered quickly? Then please post that here. A place where premium members of IGOTASUBARU can go to feel special. Contributors, Supporters, Sponsors & Platinum Members thank you for your support of IGOTASUBARU! In here you can find guides on how to do various repairs or modifications. Any discussions regarding older Subarus that are not listed above belong here. Here you can chat about the Subaru Baja. Here you can chat about the Subaru BRZ. Changes for 2017 BRZ !! Here you can chat about the Subaru Forester. 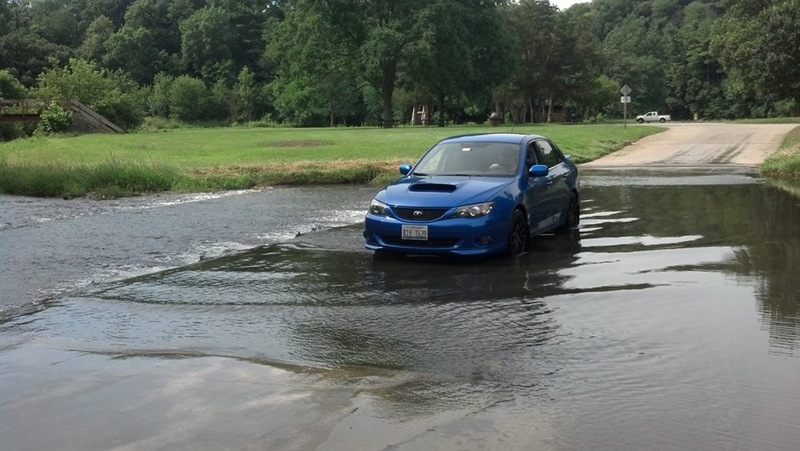 Here you can chat about anything related to the Subaru Impreza. Here you can chat about the Legacy and Legacy Outback. Here you can talk about the Outback. Here you can chat about the Subaru SVX. Here you can chat about the Subaru Tribeca. Here you can chat about the XV Crosstrek. 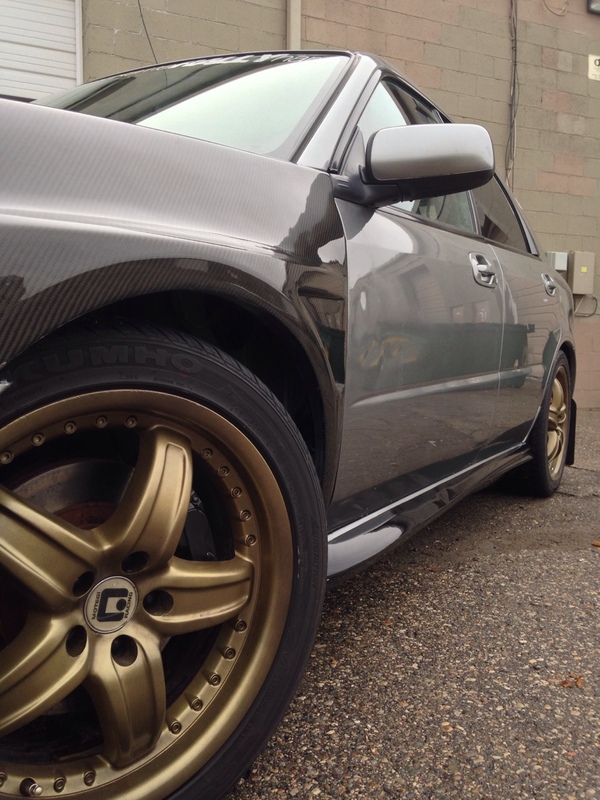 Learn how to wash, wax, polish, and detail your Subaru here. Win cool prizes for just being you, and win even more goodies by referring all your Subaru friends to IGOTASUBARU. Upcoming events & Subaru meets. If there's not a section for it and its Subaru related it belongs in here. Subaru related news plus more! "NO MEN ALLOWED" A place where ladies can chit chat about how big their motor is and anything else they want. 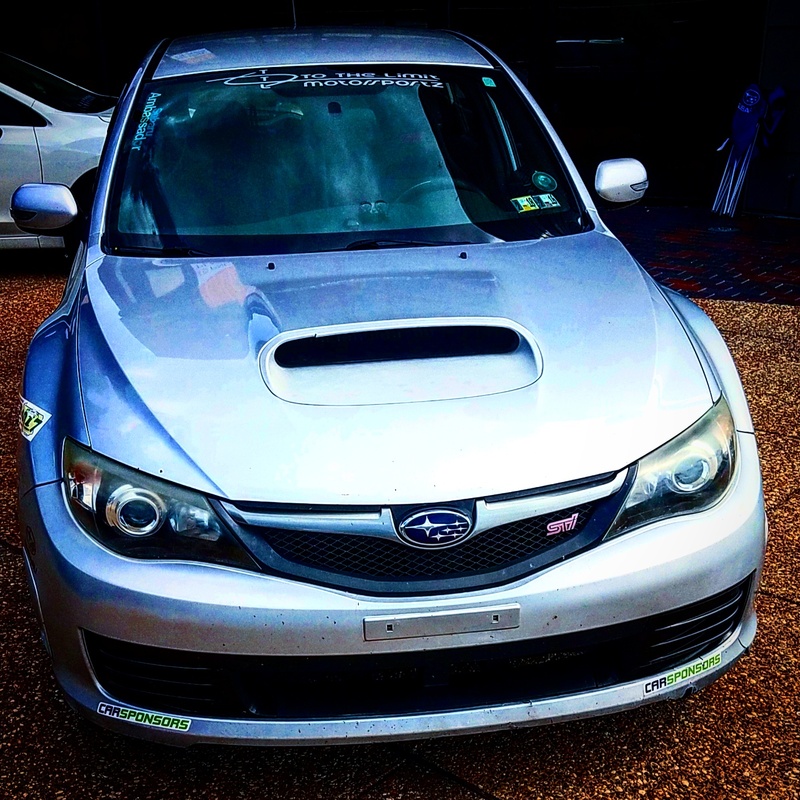 Here you can find all the info you would ever want to know about Subaru performance. Did you purchase a product? Get work done at a shop, or get tuned by a tuner? Then please share your experience with us. The Supporting Vendors in this section have made a commitment to the community and help support this site. Please consider using a Supporting Vendor for your future purchases and support the Vendors who support you. For information on becoming a Supporting Vendor, please send an email to info@igotasubaru.com. Are you looking for a certain part? Post up what part your looking for, and our Vendors will be sure to message you with a price. Buy and sell cars and parts. Priority Shipping in the United States with USPS. All other countries email for shipping quote at: info@igotasubaru.com. All videos not related to Subaru's. Wanna chit chat about your favorite game? Then do it here in the game room. Welcome, Subie friend! Show us some pics!! New member here. I have a 1984 Subaru GL. thanks. i'm getting a 2019 wrx. wanted to share the deal being offered and get all your opinion , but not sure whether to post here or in another section.